Fourteen names include this word. For more information, click on the name in the list. The personal name Jesus is the English form of the Hebrew name Yeshua‘. The Old Testament does not mention the Lord Jesus using that name. 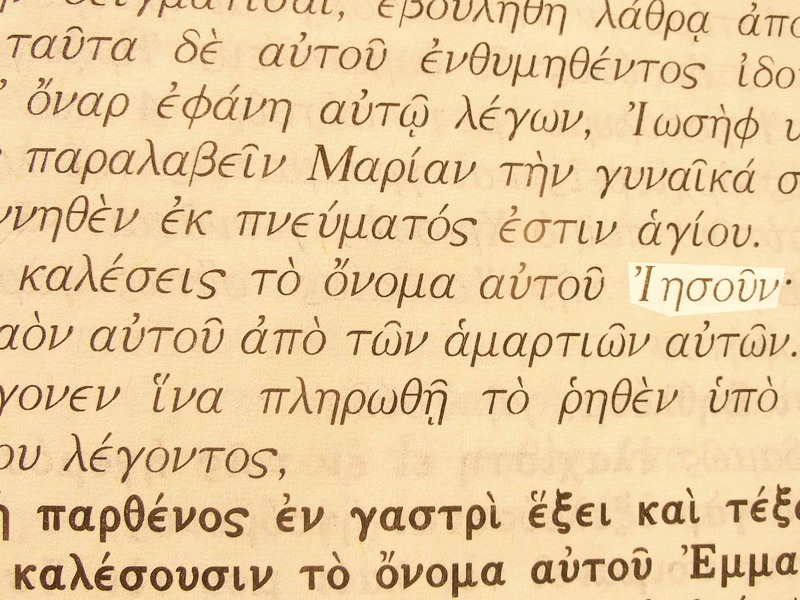 In the New Testament the Greek name Iēsous occurs. 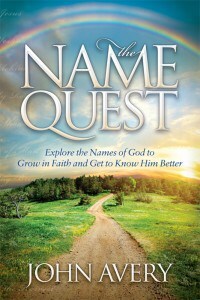 Along with the name Yahweh (Jehovah) this is one of only two personal names of God. Yeshua‘ is the Hebrew form of “Joshua.” That name is a shorter form of Jehoshua, which means “Yahweh saves.” The Greek translators of the Old Testament used the name Iēsous to translate both Joshua and Jehoshua. When God told Joseph to call Mary’s future baby “Jesus” it was to emphasize His primary role as Savior. “You will call His name Jesus” in the Greek text of Matthew 1:21. Bible references: Matt. 1:21; John 6:42. A total of about 670 times in the New Testament, often used with other titles (especially Christ and Lord) to form different combined names of Jesus.